Clutch is a Washington, DC-based research firm that identifies top service providers that deliver exceptional results for their clients. The Clutch methodology is an innovative research process combining the best of traditional B2B research with newer consumer review services. Clutch utilizes a proprietary framework, the Leaders Matrix, which maps firms' focus areas and their ability to deliver on client expectations. 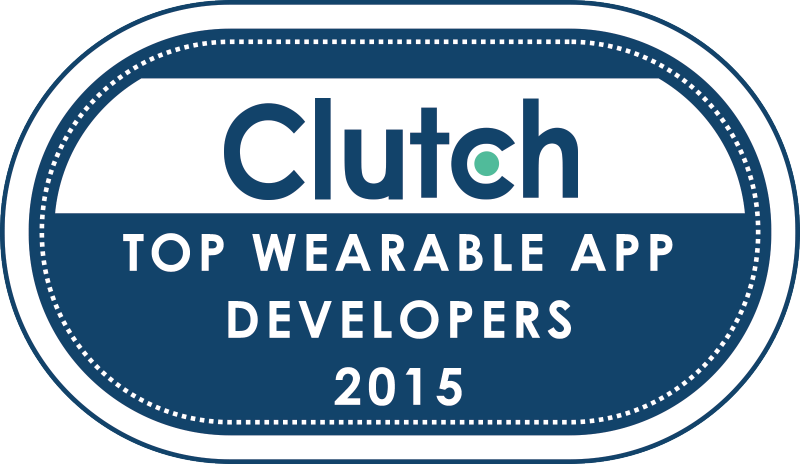 To date, Clutch has researched and reviewed 500+ companies spanning 50+ markets.